Whether the highlight of the festive season is giving (and receiving presents), decorating your home both inside and out or tucking into that delicious Christmas dinner (pass the pigs in blankets but hold the sprouts), this really is the most wonderful time of the year. There is so much to think about as we edge closer to the main event, but one thing Merseyside Fire & Rescue Service is urging Merseyside residents to put at the top of their Christmas lists this year is fire safety. While fire safety is important throughout the year, the extra distractions of Christmas make it especially important to be vigilant. 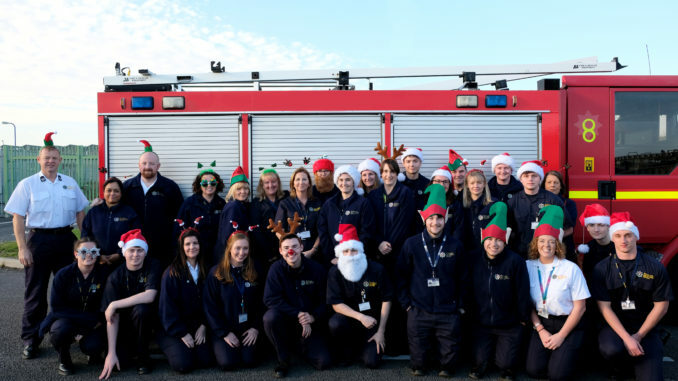 Most houses fires start in the kitchen and people are asked to take care when cooking the Christmas dinner and preparing food over the festive period. Decorations and heating can also be fire hazards over Christmas and the general winter period, so MFRS is urging extra vigilance. MFRS is asking people to protect themselves, as well as their families and friends, by following some simple safety advice. Mark Thomas, Group Manager for Prevention at MFRS, said: “Christmas is a time for festive cheer with family and friends. But fairy lights, candles and decorations mean it is also a time to take extra care to keep our loved ones safe from fire. 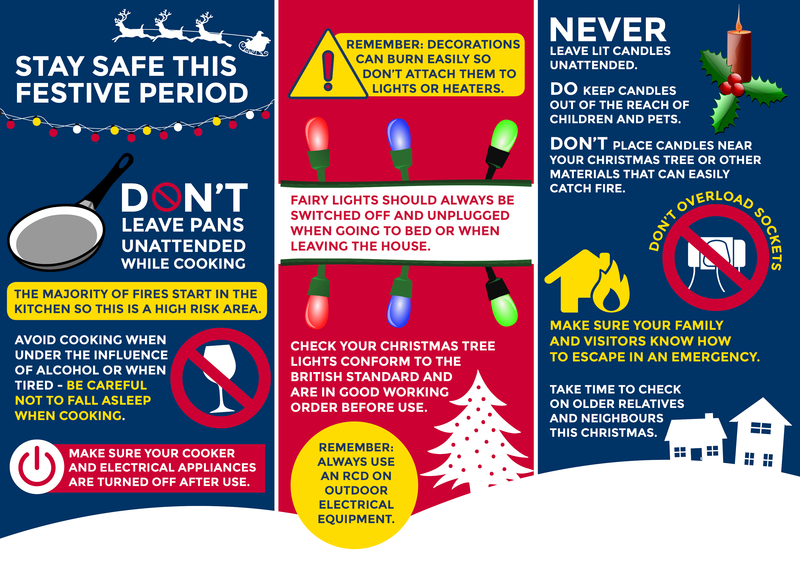 “To ensure you have the very merriest of Christmases, keep fire safety at the top of your list. Ensure you place candles in suitable holders and away from curtains, never leave cooking unattended and, of course, test your smoke alarms. And finally, from everyone at Merseyside Fire & Rescue Service: we wish you all a very happy, healthy and safe Christmas.